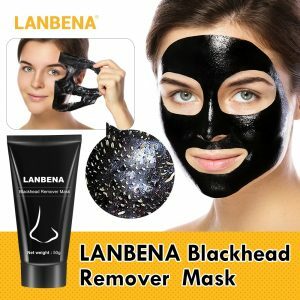 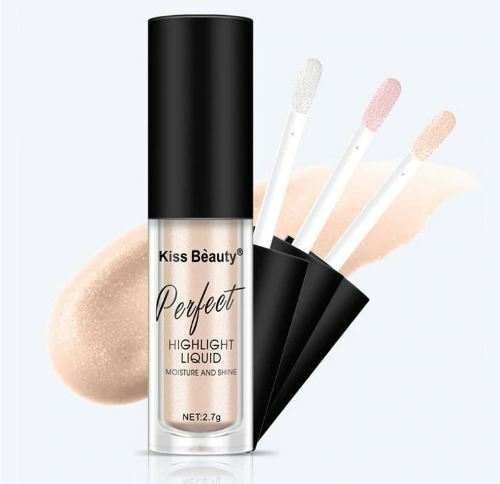 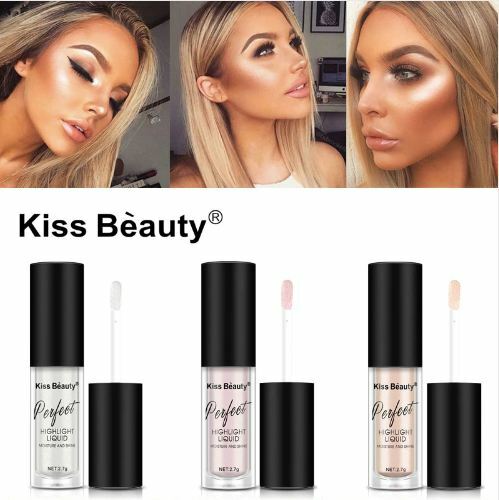 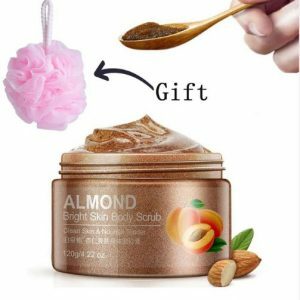 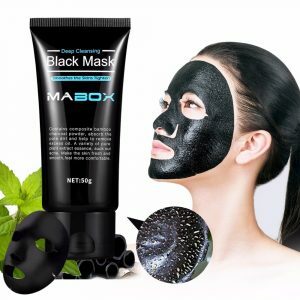 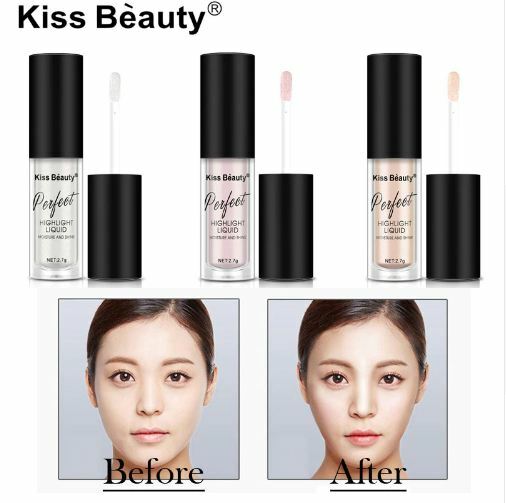 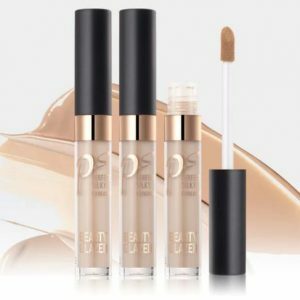 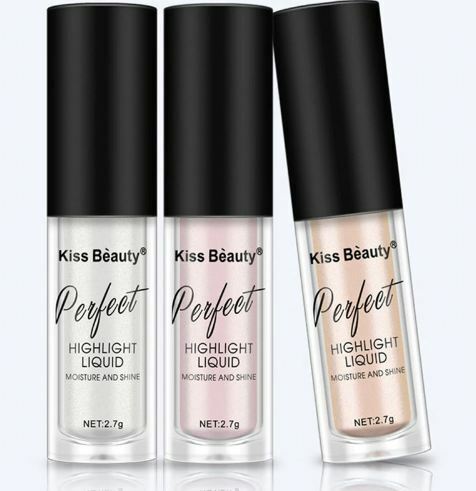 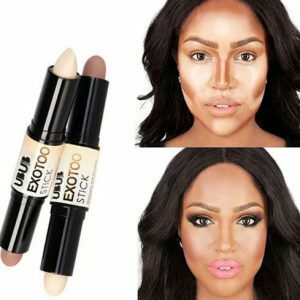 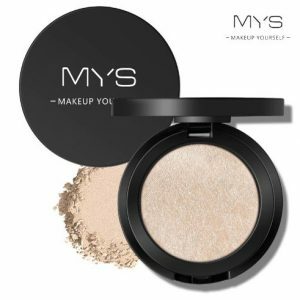 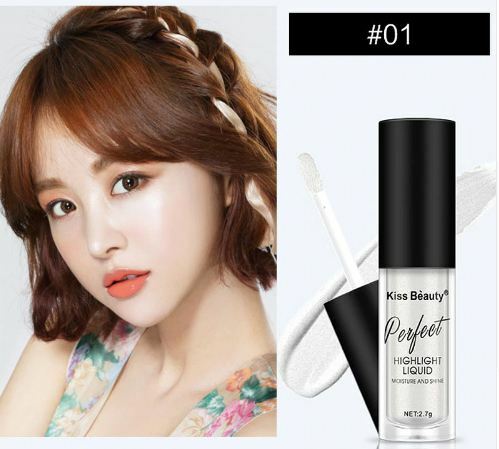 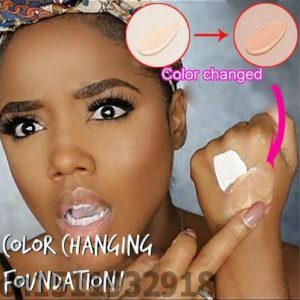 This Makeup Face Brightener Concealer Liquid Highlighter Primer Bronzer Face Glow Cosmetics is just a great makeup tool to make your skin look more natural, more glowing, kind of like that candlelight and sun-kissed effect. 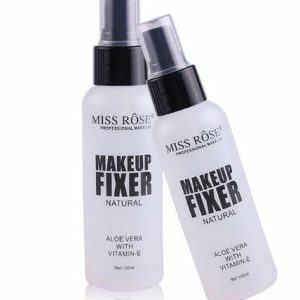 If you are at a romantic dinner or a grand party use this on the cheekbones, on the brow bone, above the eyebrow, down the nose, and right on the bow of the lip. 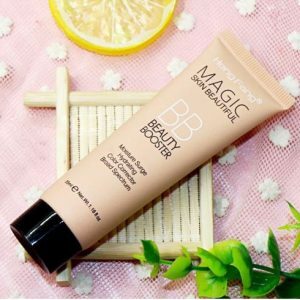 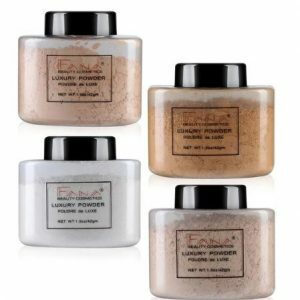 To make your skin glowing and sculpted with the help of bronzer.